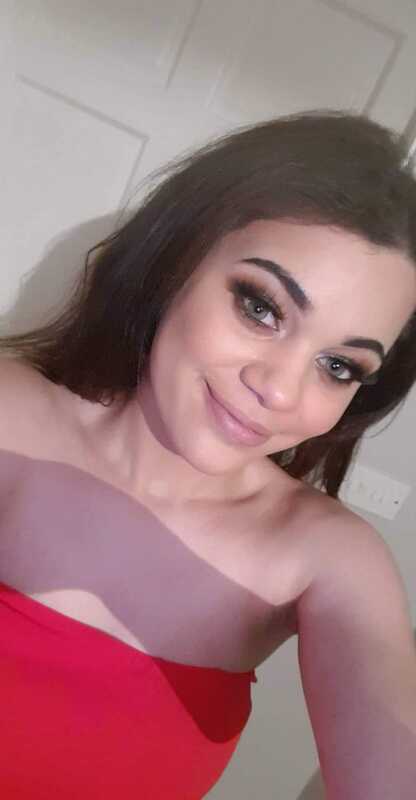 Introducing Laois Rose 2019 entrant Chantelle Moriarty Fitzpatrick from Crettyard, Co Laois. Watch her introduction video above and read her profile below. "My name is Chantelle Fitzpatrick, I'm 19 years old. I live Crettyard in Laois. I am currently doing a FETAC level five course in pre-nursing in Carlow Institute of Further Education. "I'm finding this very hard when it comes to assignments so my plans have changed for the next few years. I now hope to build up my academic skills over the next few years and go back to study psychiatric nursing when I'm a mature student. "I have a massive interest in music and all things carpentry. I love to make things out of wood and I love all things construction. I'm thinking of getting my safe pass over the summer and might try get an apprenticeship. "I have had a great journey so far with all the other Laois rose hopefuls, they are a supportive and caring network of girls. All they do is help you feel more comfortable and confident in yourself. It's been an amazing experience and I'd like to wish them all the best of luck on the 19th of April." WATCH Laois rose hopeful introduction videos here. Follow the Laois Rose Centre on Facebook here.